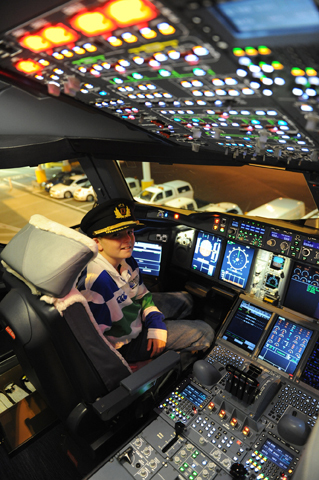 This story adds to the story told at the QF32 Book page 11. One of the pleasures of being a member of the “Rorters Club” (another story for another day) is to meet the most extraordinary people who contributed to our aviation heritage. John Fysh, son of Hudson Fysh and a member of the Rorters’ Club, is one of the extraordinary few. In fact John Fysh was at Geelong Grammar School with my father in the 1940s, so to meet John was to rekindle a link that he had made with Dad almost three generations ago. 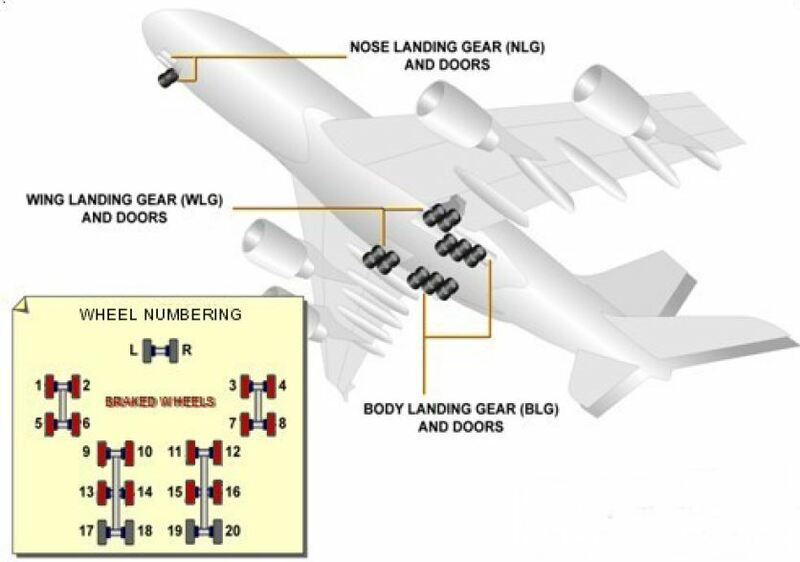 Airbus MSN015, the fifteenth A380 ever made and the second purchased by Qantas, was named “Hudson Fysh”. It was delivered to Qantas on 16 Dec 2008. Rich, son of Peter, I have a story about father (Hudson Fysh) that might be of interest and certainly shows a glimpse of his character. I worked in Qantas for Bill Crowther (Captain W H Crowther) for a time. He was earlier a Capt on DH 86s and Empire Flying Boats and then Operations Manager. 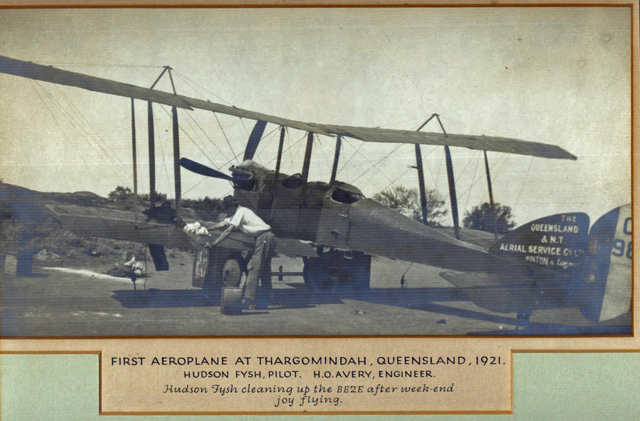 He told me that in command of a DH86 from Singapore to Brisbane he encountered increasing dust over Queensland. With reduced visibility and knowing of the heavy duststorms in Queensland he turned back delaying the service and throwing other schedules out of order. In the event, the dust had cleared and he could have proceeded without the delays. On arrival Brisbane he was told the MD (WHF) wished to see him in his office the following day. Expecting to be admonished he reported to 43 Creek Street as requested. Bill told me my father greeted him with warmth and congratulated him in front of other seniors for upholding the high standards of Qantas for safety and maintaining the Company’s good reputation. I am proud to see the safety standards at Qantas set by my father have been maintained through four generations of management and pilots. I began as a joke with the men in the hangar at Longreach putting me to work with a broom sweeping the hangar floor in 1930. In school holidays in the war I worked mornings in the store at Rose Bay Flying Boat Base. 10/- a week! – until I rebelled. After the RAAF as a pilot trainee – 120 hours on Tiger Moths before the war wound down – I joined Qantas. I had one trip as a Supernumerary F/O to New Guinea on a DC3. I then failed my medical as my left eye was astigmatic. 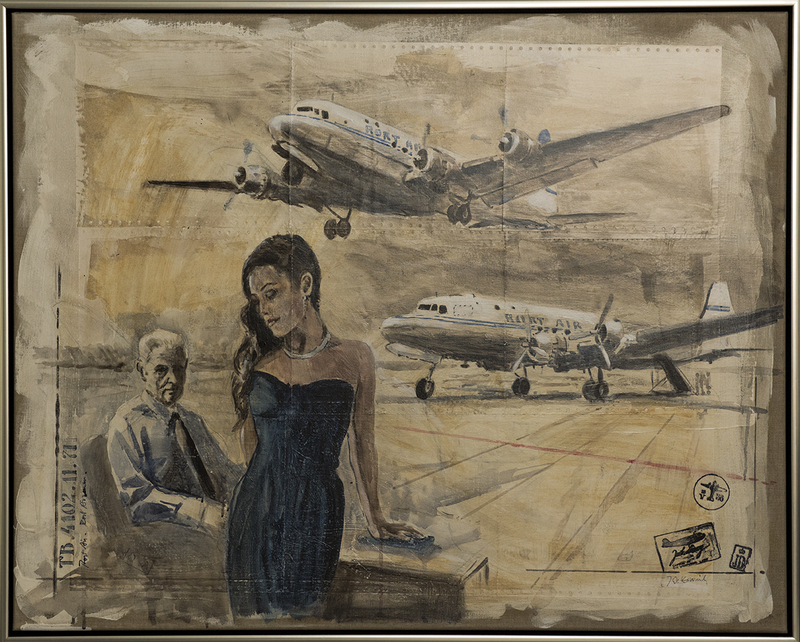 I was then with Qantas until 1978 in administration. 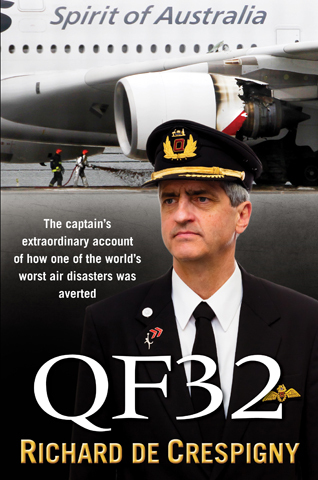 I have just finished reading Richards Book (QF32) and I found it to be a most extraordinary truthful account of a potential air disaster and the heroic efforts of the Captain and the crew to overcome that impending disaster. I’m a retired Engineer so I found the technical information highly readable and believe even a lay person could understand the story, Extremely well done, when is the film going to be made of this book ( Maybe not in 3D ) but with free valium has you enter the cinema.